When we count our blessing we count you twice. 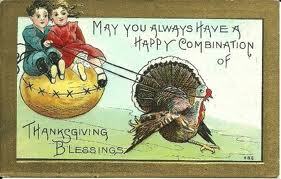 Finders Keepers will be closed Thanksgiving Day! We will be open Black Friday 10 a.m. to 5 p.m. There will be door prizes for the first 20 people in the door and sales galore!